We specialise in video, audio, print and multimedia productions for Agribusiness, Industry and Commerce, Government, Community, Health, IT and Telecommunications, Marketing and Mass Media. Kerr & Co Real Esate provide town and country real estate. 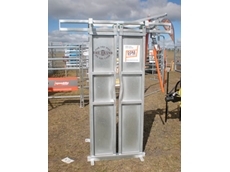 18/11/11 - RPM Rural Products offers headbails for those cattle producers who feel they don’t actually need a complete cattle crush. 31/07/08 - Wideland Rural offers a diverse range of construction equipment and farm machinery to customers situated in Australia. 29/07/08 - Steel fab Water Solutions provides water storage tanks, swimming pools, pumps and liners for residential, commercial and industrial applications. 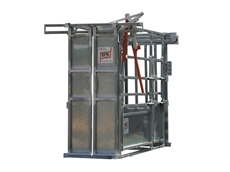 23/07/08 - Custom crushes offered by RPM Rural Products are manufactured as per industry standards and come in the form of strong and affordable veterinary crushes. 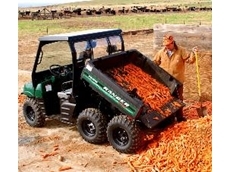 22/07/08 - RPM Rural Products offers cattle crushes such as the EHD Ultimate, Allrounder, Ultimate, Compack, Standard and Rose Joint Linkage Headbails. 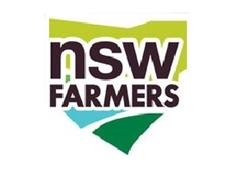 21/07/08 - RPM Rural Products is a manufacturer and supplier of rural and livestock equipment for customers located in Australia.